What To Ask Your Hairstylist! Blended Balayage + Lob! 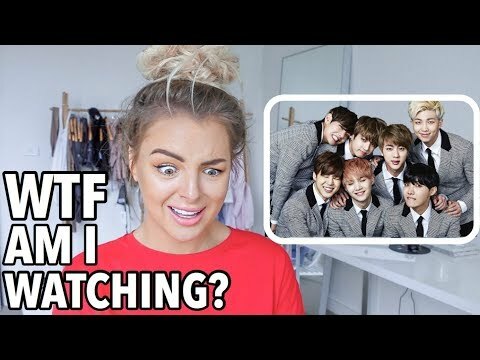 MY MOST EMBARRASSING PERIOD STORY EVER! 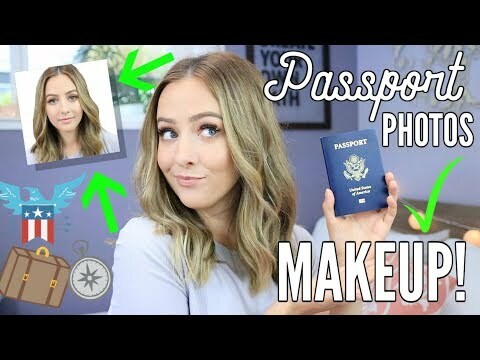 Get Ready With Me For My Passport Photos! 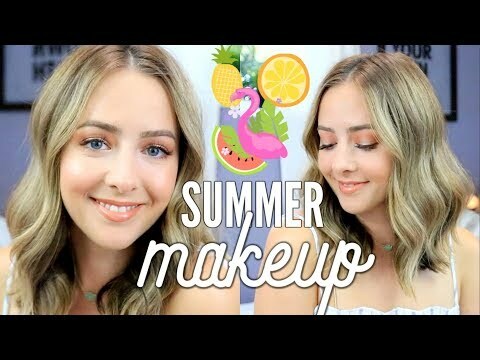 Summer Makeup 2018! My Everyday Makeup Routine! 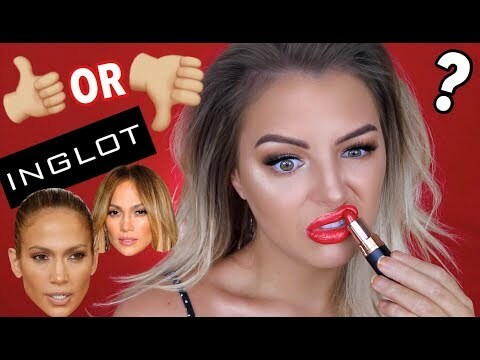 TESTING OUT JLO MAKEUP?! HIT OR MISS?! looking good makes you feel great. Check out my Hair & Beauty Tips.